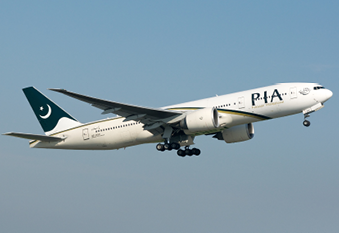 Entering commercial service with Pakistan International Airlines in 2006, the 777-200LR is the world’s longest-range commercial airliner, with a maximum range of 9,500 nautical miles. Nicknamed the ‘Worldliner’, the aircraft was designed with the range to connect almost any city pair in the world, including London-Sydney which would take approximately 19 hours. In 2005, a eastward flight out of Hong Kong to London, taking 22 hours, set a new non-stop distance record. 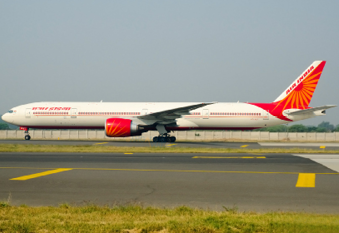 As of March 2016, the 777-200LR is in service with eleven carriers. Primary operators of the 777-200LR include Etihad and Ethiopian.